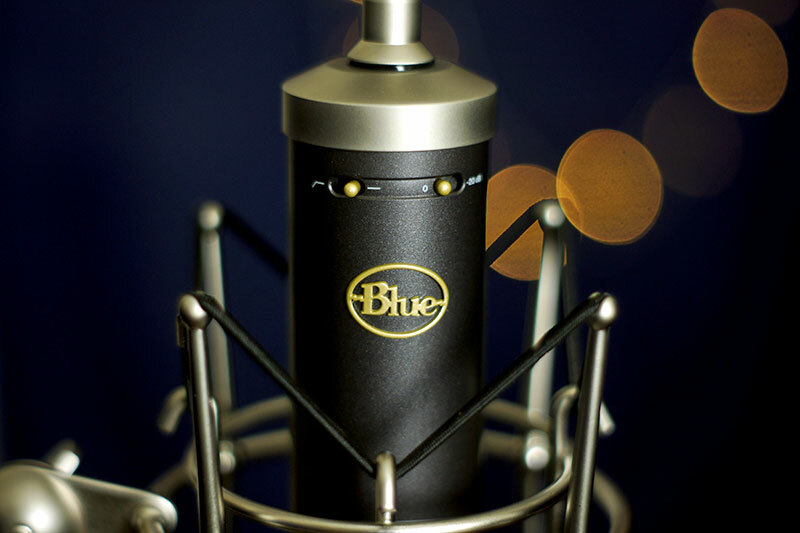 The Blue Baby Bottle is a large diaphragm condenser microphone that runs for around $400 new and is described as having a warm, vintage tone. Does it live up to this description? How does it really sound? In this review, I cover the Baby Bottle in-depth by taking a look at everything you get in the box, the features included on the microphone, and give you a few guitar and vocal samples recorded with the mic so that you can judge the audio quality for yourself. The video below provides a quick overview of the Blue Baby Bottle. In it, I cover everything that comes in the box and demo the mic on guitar and vocals. 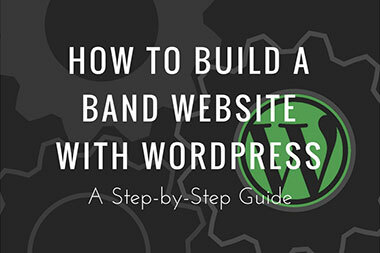 For a deeper look at the Baby Bottle, and for longer audio samples, continue reading for the full review. Overall, the presentation of the microphone when you pull everything out of the box is great. It really makes you feel like you’re getting a much more expensive microphone than what the Baby Bottle costs. The included wooden box is a nice plus. It’s a quality box (not some cheap plastic container) that gives you something to store the microphone in when you’re not using it. This is always a good idea since dust can degrade any microphone over time. Many microphones don’t include a box or container of any kind, with most only including a cloth or nylon storage bag (like the Rode NT1A or MXL 770X). However, one thing that the Baby Bottle lacks in it’s included accessories is a pop filter. 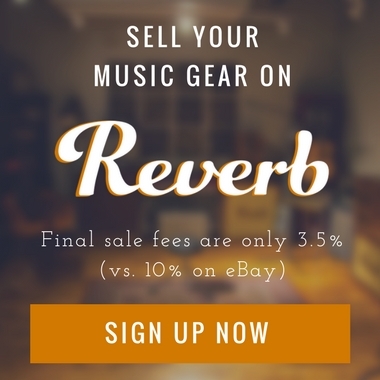 So if you plan to record vocals with this microphone, you will need to purchase one separately. Moving onto the overall build quality of the Baby Bottle, it feels quite solid. 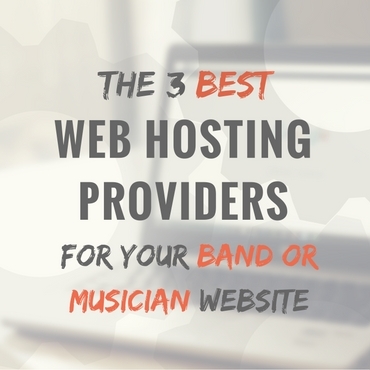 In other words, it feels like it can withstand a few drops and other types of studio abuse. 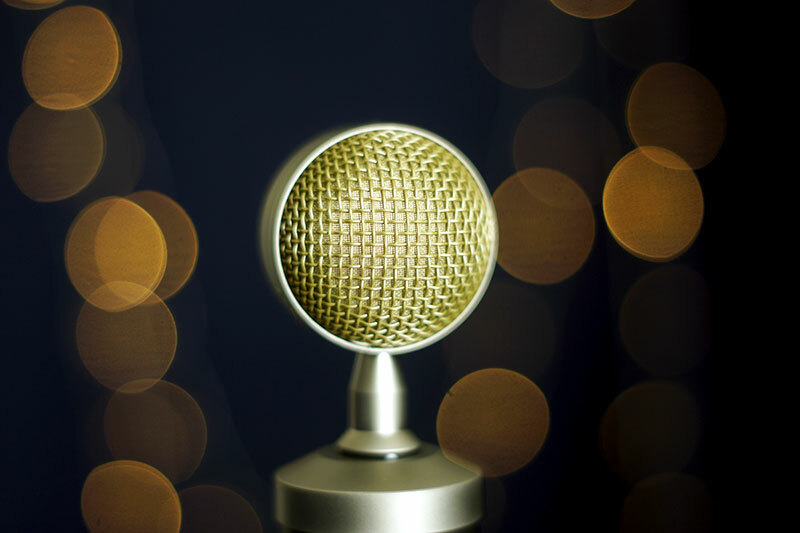 The microphone itself has a smooth-feeling finish and I’ve always liked the signature Blue microphone style (with the fat body, skinny neck, and circular microphone grill at the top). 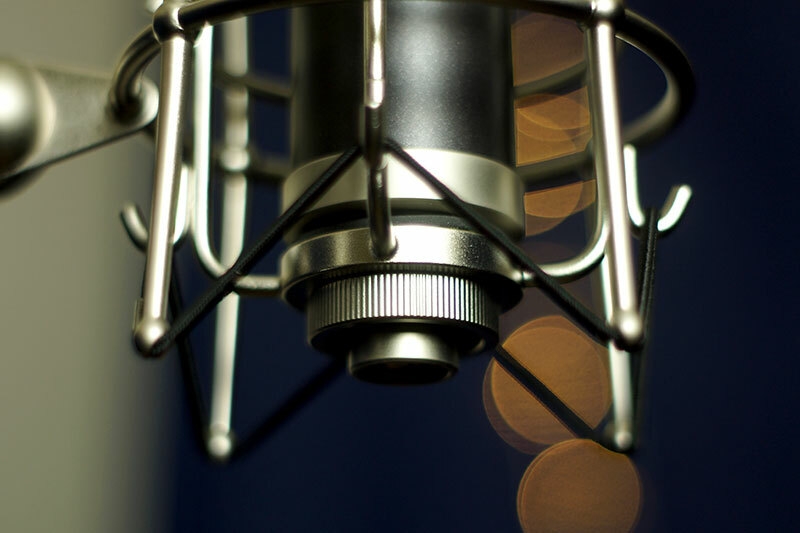 This has always been something that separates Blue microphone from many other large diaphragm condensers. You can immediately spot a Blue mic and presentation is a strong suit of all Blue mics. This one is no exception. Now, let’s take a look at the features. The first is a low-end cutoff switch (or high-pass filter). This switch cuts the low-end below 100hz. The second switch cuts the signal by 20db. This can be used if you’re recording a signal that is “too hot” for your audio interface. This can sometimes be the case with highly dynamic instruments such as drums (like the soft and loud playing of a crash cymbal). How Does the Blue Baby Bottle Sound? If you watched the video above, you would have heard some vocal and guitar samples recorded with the Baby Bottle. However, if you didn’t you can also take a listen using the music player below. You can also download each track by clicking the “Download” button on the SoundCloud file. Conclusion: Should You Buy the Blue Baby Bottle? So should you buy the Blue Baby Bottle? If you prefer a warm, vintage tone, then I’d say yes. I believe this mic lives up to its description and it really does feature a smooth, full sound like that of a traditional vintage microphone. Personally, I like the microphone a lot. I’ve always enjoyed the unique look of the Blue microphone line and the Baby Bottle is no exception. The audio quality is great and I really liked it on acoustic guitar. I’m not as certain on vocals, but this is a matter of preference. 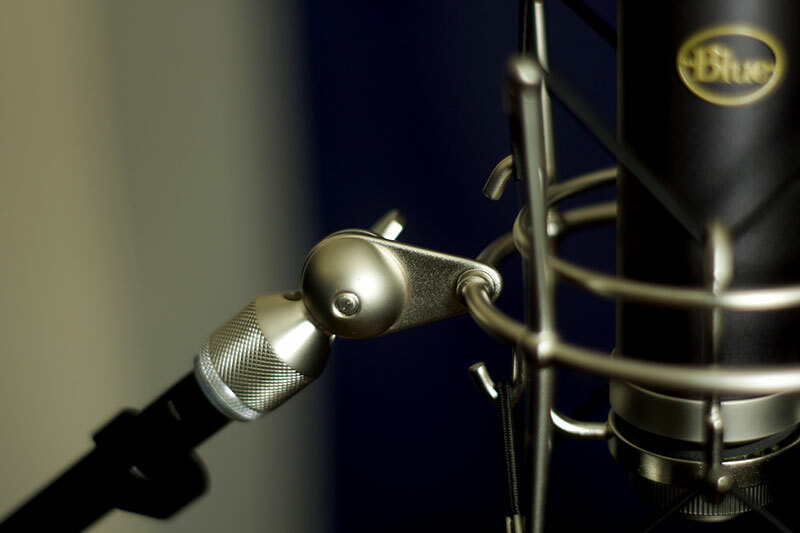 I tend to prefer a microphone with more top end for the genres I record (heavy rock and rap). 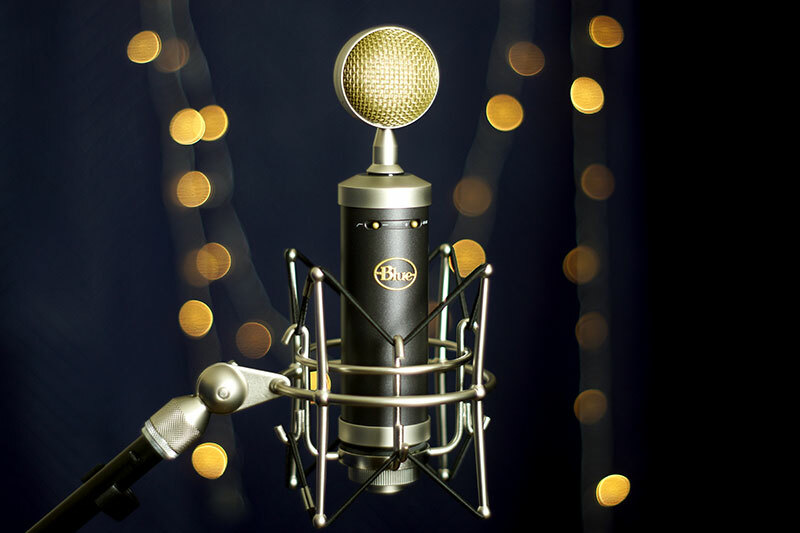 However, I could see this microphone being a good compliment to a smooth vocalist such as a jazz or RnB singer. Or even pop-style vocalists. I’d also imagine it would be great recording other types of acoustic instruments like a grand piano or cymbals on a drum set. For vocals, though, the audio samples I included above will give you the best representation of the sound of this microphone. If you enjoyed the tone of this microphone, I’d definitely say go for it. 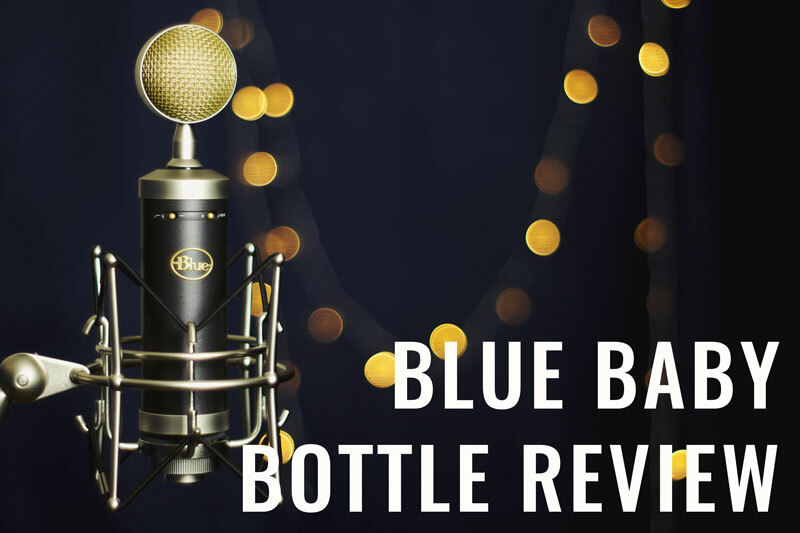 With the overall presentation and included accessories, Blue makes the Blue Baby Bottle feel like a $1,000 microphone and with that type of package, you can’t go wrong.